Mum-of-three Rhonda Carrier has snowmobiled in the Arctic Circle, bobsleighed in Jamaica, zipwired past waterfalls in the Malaysian rainforest and ridden Europe's tallest, fastest rollercoaster, all in the name of keeping up with her boys and hopefully getting a good story into the bargain. 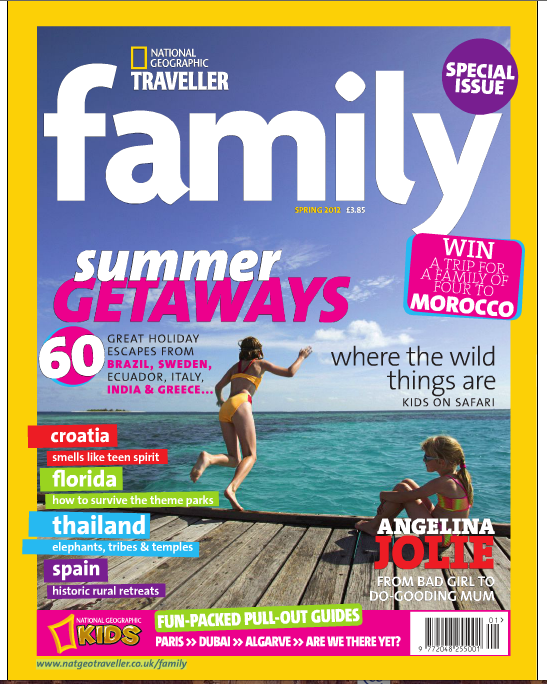 One of the UK's leading family travel experts, Rhonda has written about travel for publications as diverse as as National Geographic Traveller, Condé Nast Traveller, Easyjet Traveller, The Guardian, The Observer, The Telegraph, Prima, The South China Morning Post, Thomas Cook Travel magazine, Delta Sky magazine, JetAway magazine, Family Traveller, Food and Travel, The Daily Mail and Insider Picardy, and has authored and edited travel and guide books for Rizzoli, Frommer's, Time Out, Fodor's and Lonely Planet, among others. She is also commissioning editor and main writer for TakeTheFamily.com and commissioning editor for the charity Kids in Museums, served as the family travel expert for P&O Ferries, has discussed family travel issues on Radio 4's Woman's Hour and other radio shows, appears as a guest editor at Dea Birkett's Travel Writing Workshops, and is a volunteer for the children's holiday charity CHICKS. Rhonda also writes or has written marketing copy for companies and institutions including Homeaway, Thomas Cook, Mark Warner Holidays, Marks & Spencer Bank, Atout France, Picardie Tourism, Visit England and MOVES Guides, and is an editorial consultant for Luxury Family Hotels. 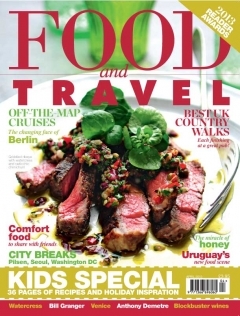 She has contributed to the Carrier luxury travel magazine (no relation!) 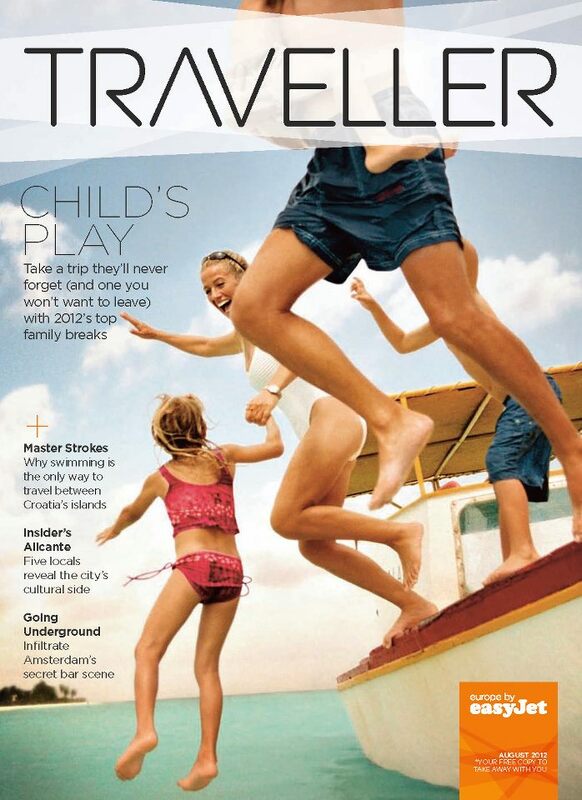 and is currently a copywriting consultant for Travel Counsellors. Additionally, she is an occasional translator (French into English), mainly of tourist and marketing materials including websites, and a regular writer on the attractions of her native Manchester for Manchester International Festival marketing material. Her travel PR work includes highly successful campaigns for onefinestay and Suffolk Secrets, and social media and press and parent relations for takethefamily.com, and she has also worked on travel apps and other travel material for Google. Though between her family and her travels she has little time for creative writing, Rhonda writes occasional fiction that is largely inspired by her travels. Her first published short story, ‘St Wilgefortis Blues’, won the Jack Trevor Story Memorial Prize after appearing in Neonlit: the Time Out Book of New Writing II (Penguin) in 2000, and her story 'Night-fishing' won 2nd palace in the Lorian Hemingway Short Story Competition in 2016. Other short fiction has appeared in Image magazine, the Time Out Book of London Short Stories (Penguin), The Flash (Social Disease), Paint a Vulgar Picture: Stories Inspired by the Smiths (Serpent’s Tail), '68: New Stories from Children of the Revolution (Salt Publishing), and The French Literary Review. She also reviewed new books for Time Out magazine, assessed fiction and non-fiction manuscripts for the Cornerstones literary advisory for more than five years, and was a consultant on fiction plus travel, memoirs and other non-fiction for the publisher Gibson Square, including the best-selling works of Helena Frith-Powell. Rhonda can be contacted at rhonda.carrier@takethefamily.com or followed on twitter or Instagram. Rhonda's eldest son blogs at Ethan's Rollercoaster Ratings.